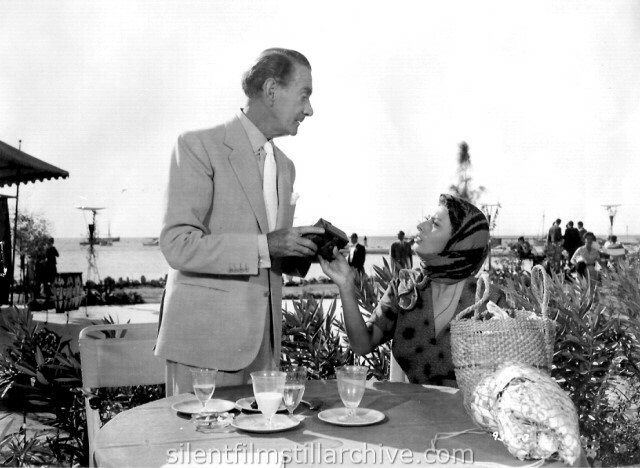 with Alan Ladd, Sofia Loren and Clifton Webb. Directed by Jean Negulesco. TwentiethCentury-Fox.